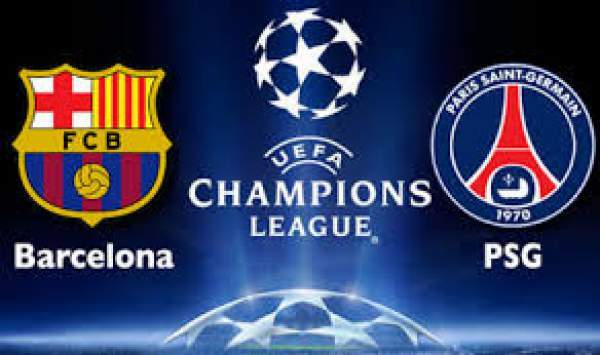 Paris SG vs Barcelona Live Streaming Champions League Live Score FCB v PSG: Paris Saint-Germain hosts Barcelona at the Parc des Princes for the first leg of the round of 16 fixture of the Champions League 2016/17. PSG plays in the French Ligue 1 and is currently second on the table with 55 points from 25 games, three points below Monaco and two points above Nice. On the other hand, we have Barcelona who are second on the table with 48 points from 22 games, one point below Real Madrid and two points above Sevilla FC. 15th February 2017 at 01:15 (IST). Watch: Benfica vs Borussia 2017 Champions League Live Stream. Since the departure of the great Zlatan Ibrahimovic, PSG has not been at their best but thanks to Edinson Cavani who has 33 goals in 30 games that PSG has stayed second in the league. Cavani currently has 25 goals in the league and six goals in the Champions league. 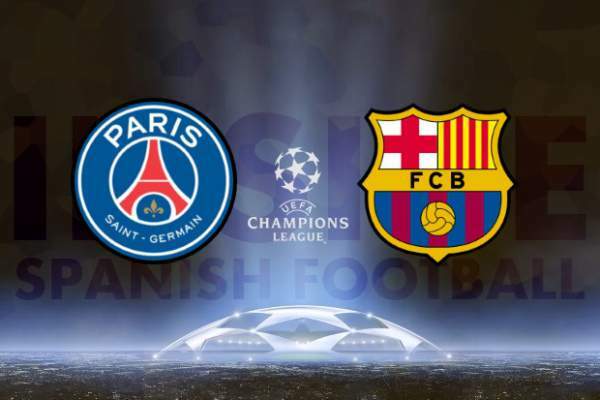 PSG does not have a very good record against Barcelona as they have won just two games out of the last nine games. Barcelona have also knocked out PSG in the last two Champions league campaign. In the last five games in the league, they have won four games and drew one. They played against Bordeaux in their previous game and won the game by 0-3. Barcelona have been playing the chasing game in the league for far too long now and they still can’t reach Real Madrid as they are one point below and have played two games more than Madrid. They have won 14 games in the league, drew six and lost two, scoring 61 goals and conceded 18 goals in total. Luis Suarez is the league’s top scorer with 18 goals to his name, Messi follows with 17 to his name as well and he is the top scorer in the Champions league with 10 goals as well. Barcelona have scored 16 goals against PSG in nine games. Trapp, Meunier, Kurzawa, Kimpembe, Marquinhos, Verratti, Motta, Rabiot, Di Maria, Cavani, Lucas. Ter Stegen, Vidal, Mathieu, Digne, Umtiti, Gomes, Busquets, Rakitic, Messi, Neymar, Suarez. Barcelona are in good form and have a very good record against PSG.